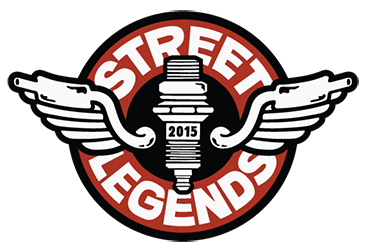 We recently supplied Street Legends with some woven labels for their new premium silk screened t-shirts. We achieved a high level of detail in the label even down to the year being visible in the center. We were sent a picture with them sewn into position and have to say they finish off the t-shirts really nicely. Launching Soon, Street Legends make premium clothing, art, products and accessories that celebrate cult classics and icons of the road. Every Day is Play is a book project to celebrate the game—uniting artists and gamers across the globe through video game culture and creativity, which was successfully funded on Sep 1 on Kickstarter. Game Paused is an active promotor of Video Game Culture, combining games and art through various projects, products and platforms. TypeKit asked us to reproduce their logo in a badge and this is the result. The design is very simple and not much in way of design for us to do, but we helped guide them through the process and what would look best.